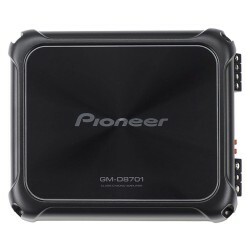 Pioneer Amp to Match this Sub! 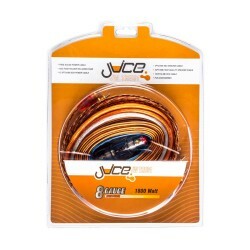 YOU WILL NEED THIS WIRING KIT! You will receive one subwoofer. I have PDX-F4, 2 x SPR-60C on channels 1 and 2. 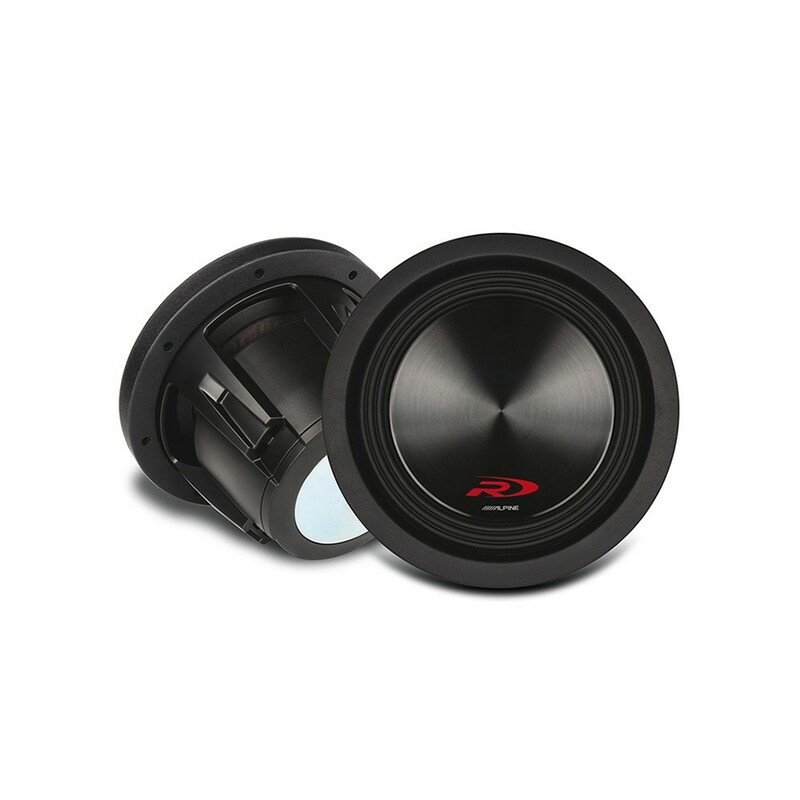 Looking to bridge 3 and 4 to drive 8 inch subwoofer. Your SWR8D2 would seem too much load.Am I mistaken? 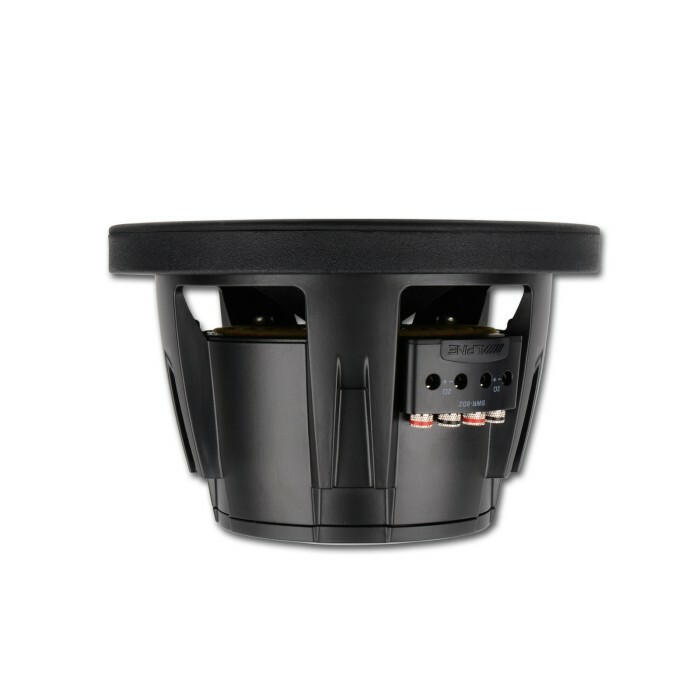 The alpine SWR8D2 is fine.It is a dual 2 ohm woofer which you can wire in series to achieve a 4 ohm load which is perfect for that amp.